You can get the complete details about Karnataka ahara.kar.nic.in Ration Card online application, New or Using Surrender Certificate. Karnataka Department of Food and Civil Supplies decided to accept a fresh ration card online application which is only through online registration (Post published at http://netjaal.in). 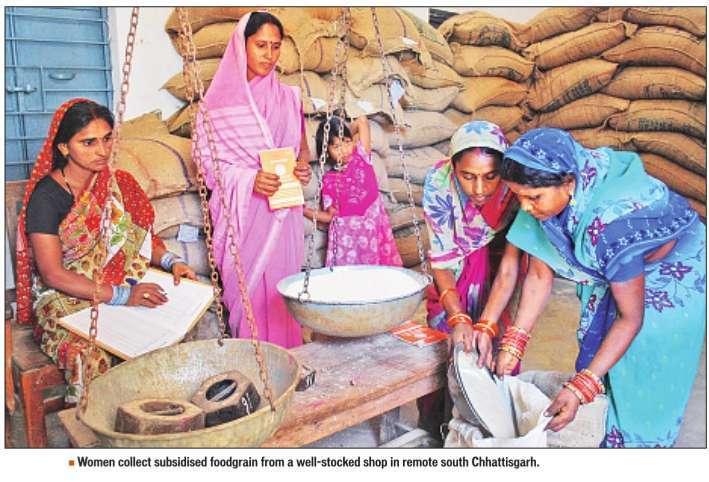 The fresh application registration for ration card is already strated on 19th November 2011 (Saturday). This process started because of eliminating ineligible ration cards from the Karnataka State. The press news says that there are around 12 lakh duplicate ration cards cancelled after identification The verification process is not yet stoped and its on progress if any duplicate ration card found it will be cancelled soon. There is no last date for Karnataka Ration Card Online application submission. So people can apply online at http://ahara.kar.nic.in official website at any time. The following steps will help you to apply for the ration card through online. Step 2: Find out the link name called "Click here to apply for Ration Card - New or Using Surrender Certificate". The link will be scrolling from right to left side in home page. Step 3: The new pop up Online Application for Ration Card window will open through http://web1.kar.nic.in/rconline/ this link. Maximize the window and follow the registration process. Step 4: Online Application home page will ask you the details regarding Choose your language to continue : Kannada or English. Note: People who are live in urban areas can submit application form through FCSCA department officail website. Citizen's who living in rural areas compulsorily need to go the concerned panchayath offices and can submit application forms by paying Rs.10 rupee. When you Applying Ration card from Urban/IRA area the following details are required. 11)If you share Monthly electricity billing payment with another family, then provide your average monthly share in rupees (INR).